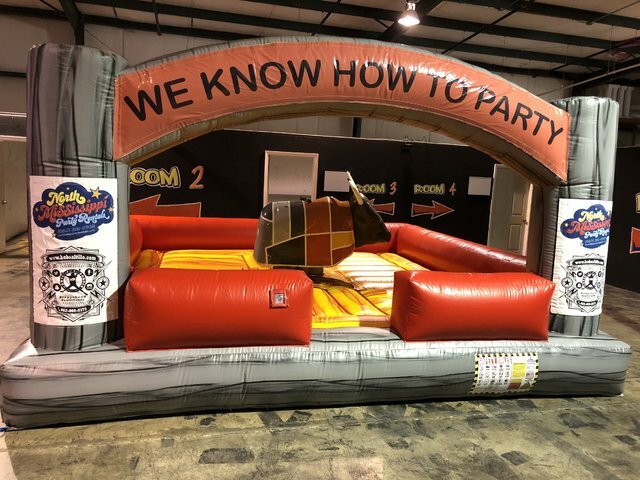 Mechanical Bull mimics the sensation of riding a real bull. Try to stay on for as long as you can as the operator bucks and spins you. $500 plus tax for 4 hours.